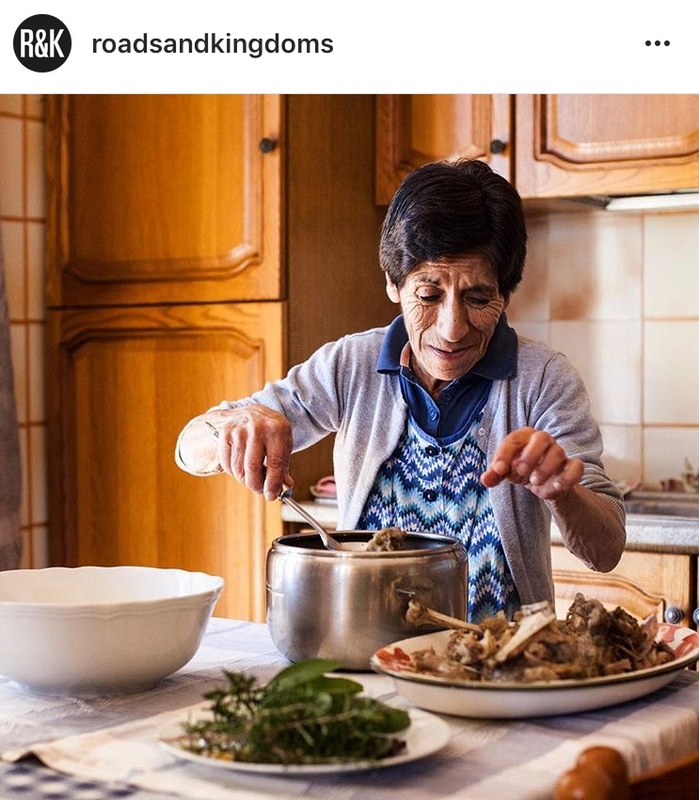 A few months ago I had the honor to take part in a great project that took me inside the kitchens of many wonderful ladies and awesome cooks all around Italy. They welcomed me in their homes, offered me some delicious Italian dishes and even let me take portraits of them. 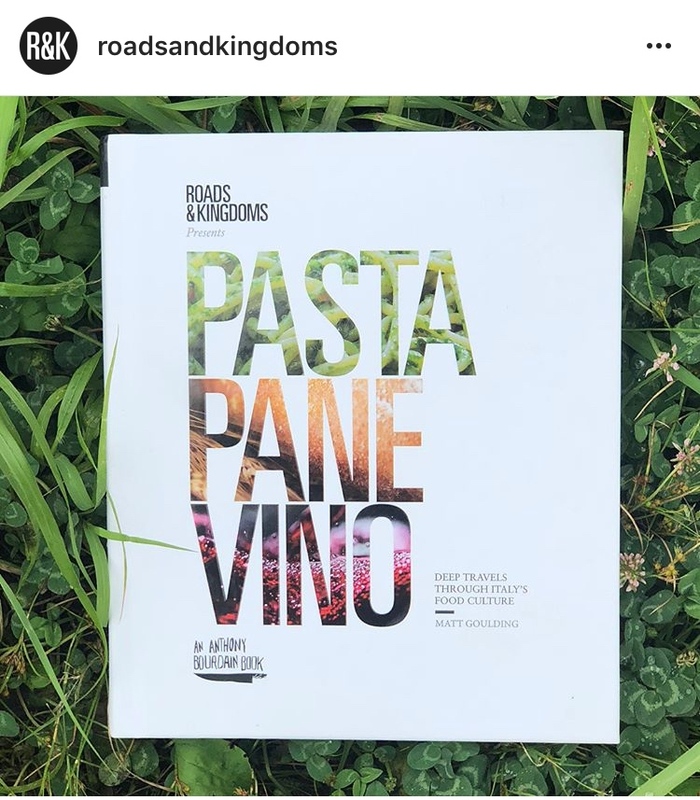 Those images are part of "Past, Pane, Vino", a very special book about Italy and food created by Roads&Kingdoms and Anthony Bourdain. When it comes to eating, Italians are better than anyone. Here are eight ways you can share their brilliance.